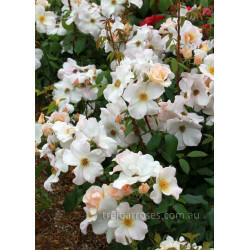 Very attractive, large single blooms of soft white, tinged pink, with golden stamens. Free flowering in large trusses. 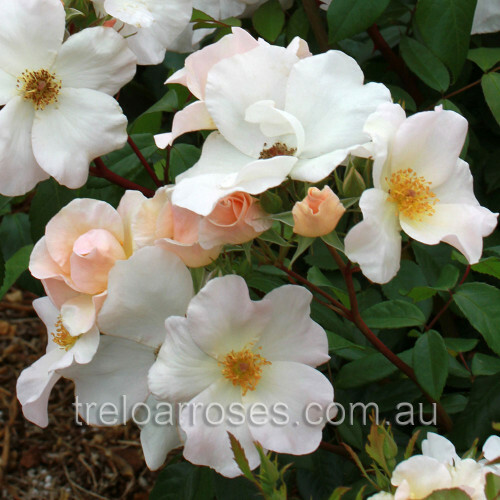 Dark green, glossy foliage on a dense bush up to 2 metres tall. 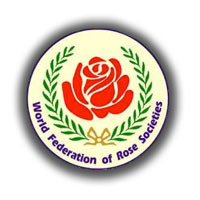 One of the World's favourite roses inducted into the Rose Hall of Fame 2012. 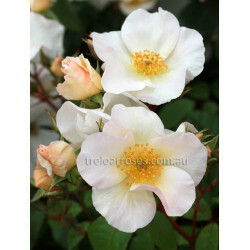 An excellent shrub rose that can also be trained in some gardens as a climber.